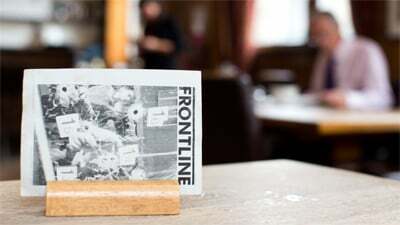 The Frontline Club is hosting a July networking party to bring together people from all branches of the photography industry. 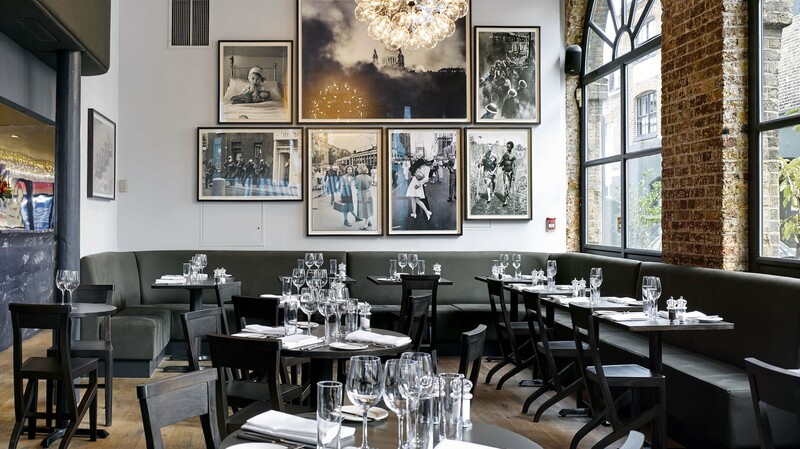 From established photographers to aspiring photojournalists, gallery curators, publishers and agencies, the event will give attendees the chance to discuss photography and network with their peers. 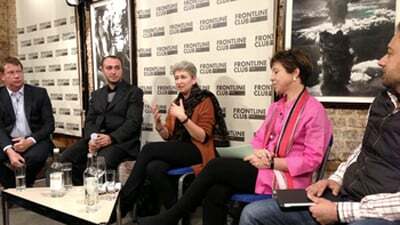 Freelance photojournalist David Hoffman, who spoke at the Frontline Club in February 2010. Photographer, professional printer and Creative Director at Metro Imaging Steve Macleod. Getty Images’ Vice President of Assignment Aidan Sullivan. Juliette Atkinson Sales Manager, Demotix. The discussion will be moderated by Editor in Charge, Wider Image Desk at Thomson Reuters, Alexia Singh. If you are a photographer and would like to display some of your work (via a projector) at the event then please email three of your best images and information on how you would like them to be credited to [email protected] before 12:00 on Wednesday.